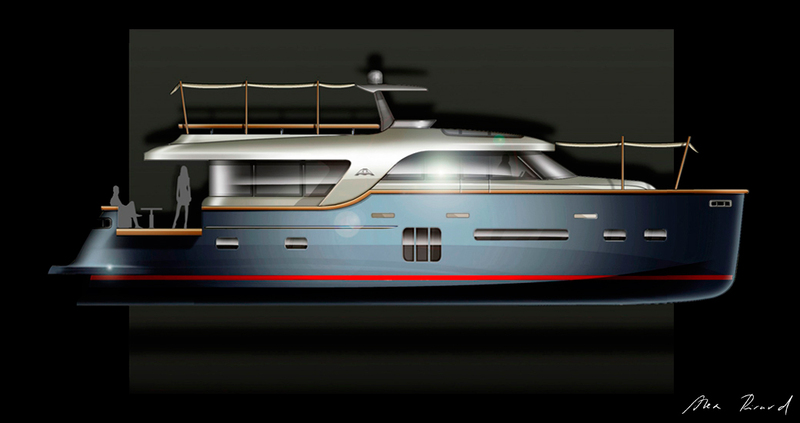 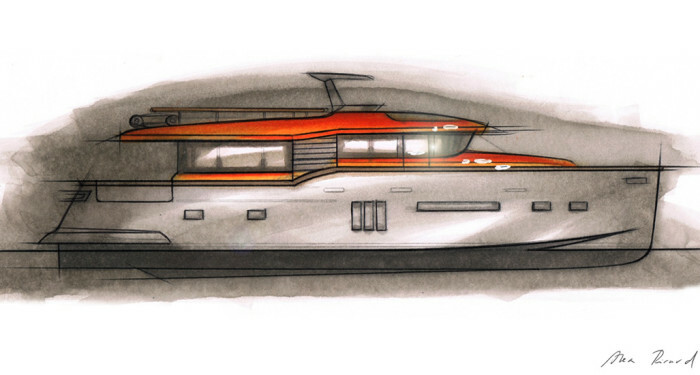 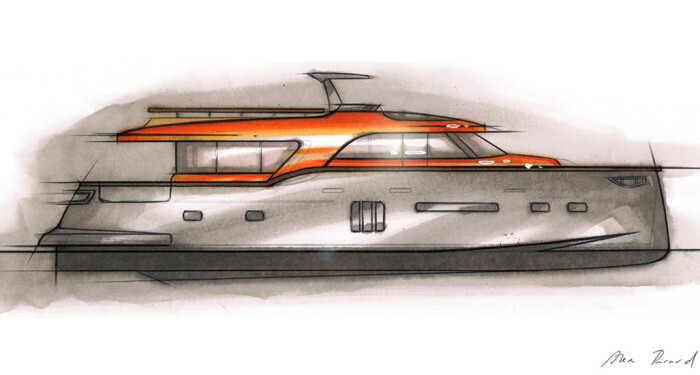 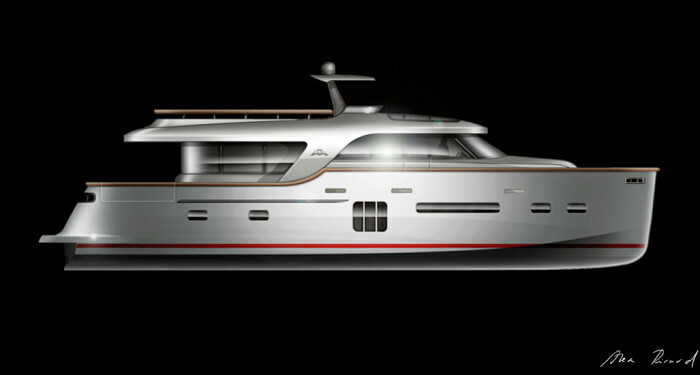 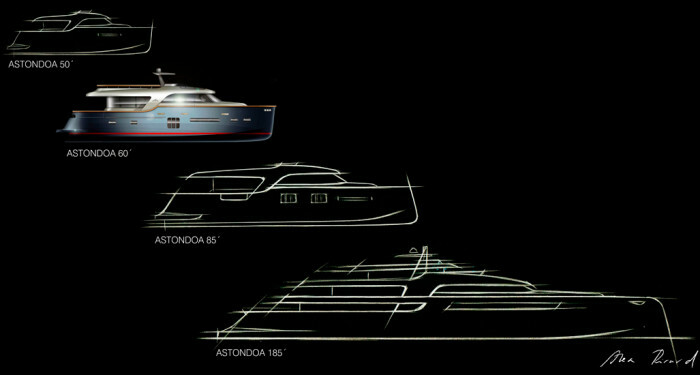 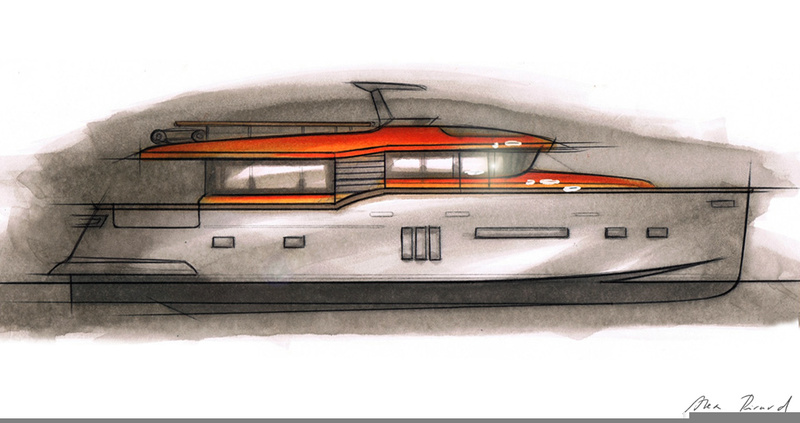 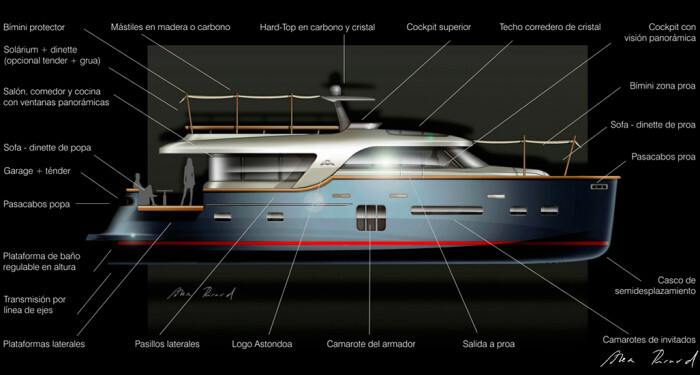 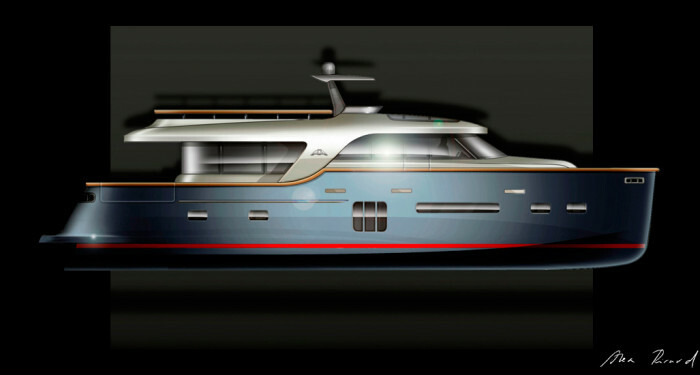 The Oceanic model represents Astondoa’s entry into the new market segment of long-range yachts. 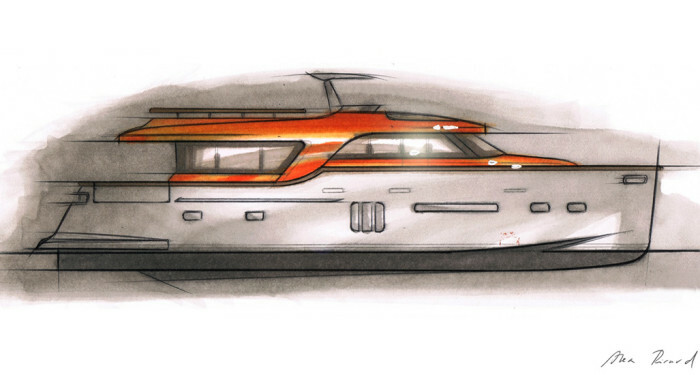 A semi-displacement hull, a large interior living area with a panoramic window, and an ample fly bridge make it easy to take long voyages in maximum comfort. The two side gangways and the awnings in the relaxation areas make it a true day boat as well.